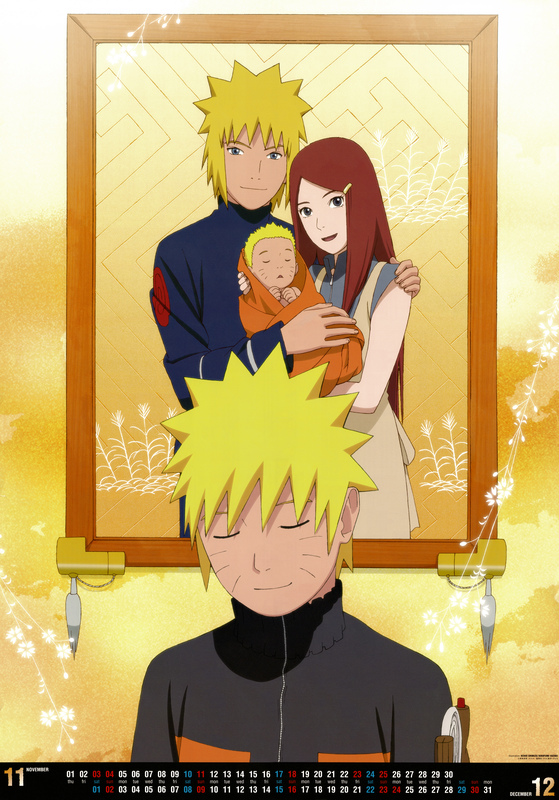 D'awwww...Naru-chan! :) Thanks for uploading this! I always find new pictures, thanks! Who does Madara think he is by ruining Naruto's life when he was born?